These four layered chocolate dessert bars are the ultimate sweet treat – with a decadent, rich flavour and addictive texture, they’re everything that you could want from a dessert and more – a chocolate shortbread base, fudgey nutty brownie and gooey chocolate date caramel all topped with the most incredible sweet chocolate ganache – dessert couldn’t possibly get any better. It’s no secret that no bake treats are my absolute favourite! 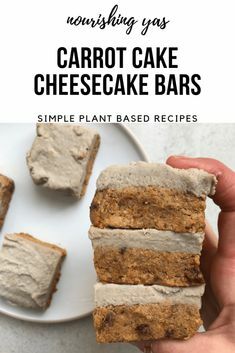 There might be 4 layers to these bars but they’re still relatively easy to make – there’s actually only 8 ingredients used and they’re repeated throughout the recipe. The base, like a lot of my desserts, is made up of a blend of dates, cacao powder, coconut oil and nut butter – which although it sounds fairly basic, together creates something so moreish and delicious. 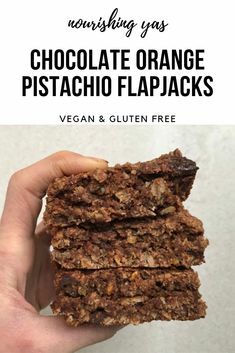 Whilst I can usually pick out a favourite layer, I am completely and utterly torn when it comes to these bars – each bite is so sticky, sweet and addictive and I definitely have to resist temptation to not devour the whole batch at once! I usually store the remainder of a batch of sweet treats in the freezer, but these definitely didn’t last long enough for that. Between me and my mum, we’re both in agreement that these are up there with the best desserts that I’ve made and I’ve no doubt that you’ll be just as impressed. I think that these bars are the perfect way to end my veganuary series – sweet treats are my favourite thing to make and chocolate is quite possibly my favourite food, so it was very much a selfish recipe. These bars are so decadent that they feel like such a celebration, and posting every day this month hasn’t been the easiest of tasks so I definitely think that I deserve a little treat! 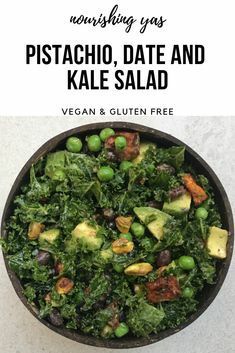 I think that this recipe, along with the rest of my posts this month, helps to sum up what Nourishing Yas is about – showing that plant-based food truly is delicious and that it doesn’t have to be over complicated or expensive. These bars show that veganism isn’t about restriction and you can definitely still eat chocolate too! 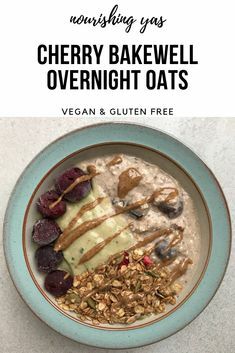 I hope that my veganuary series inspired you in one way or another – whether it’s given you some breakfast, dinner or dessert inspiration, provided you with some new vegan beauty products or recipe resources. 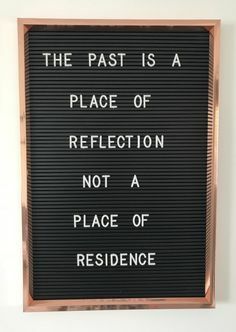 And whether you took the full veganuary pledge, switched your dairy free milk to a nut milk or incorporated one more plant based meal a week, I hope that you found it helpful and remember that every step, no matter how small it may seem, is one in the right direction. Line a square baking tin with grease proof paper and leave to one side. Add all of the base ingredients to a blender or food processor and mix until fully combined. Remove the shortbread mixture from the blenderand transfer to the tin. Spread in to an even compact layer and pop in to the freezer whilst you make the brownie layer. Add all of the brownie ingredients to the blender and blitz until fully combined. Spread the brownie in an even, compact layer on top of the shortbread base and return to the freezer. 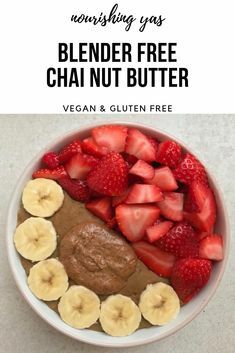 To make the date caramel add the dates, peanut butter, cacao powder and water to the blender and blend until smooth and creamy. If the caramel isn’t smooth enough then add a little more water. Once smooth, spread in an even layer on top of the brownie and return to the freezer to set. Prepare the ganache by melting the coconut oil in a small pan, over a low heat. Once fully melted, add in the maple syrup, cacao powder and peanut butter and stir until everything is mixed together. Pour evenly over the chocolate brownie layer and return to the freezer to set for 1-2 hours. Once set, remove from the freezer and leave to thaw slightly before cutting into 12 slices and enjoy! Store any leftovers in the freezer and thaw in the fridge before serving. If you liked this recipe then why not try my Salted Caramel Brownie Cheesecake Slice Peanut Butter Popcorn Protein Bars. These look amazing, I cannot wait to make them at home! Can I use almond butter instead of peanut butter? Thank you Petra! And yes – any smooth nut butter would work fine, let me know what you think!